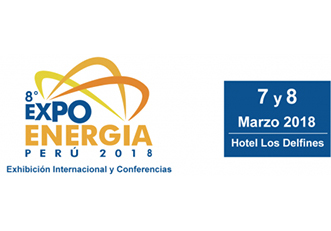 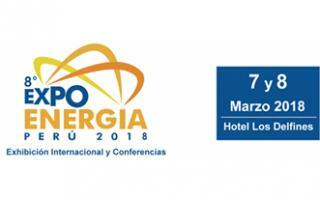 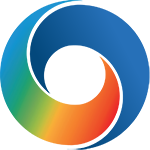 The Expo Energia 2018 Exhibition and Conferences, to be held on 7th and 8th of March at the Hotel Los Delfines in Lima -Perú. 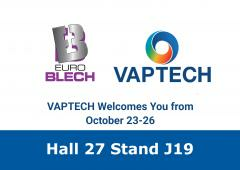 It will be the 8th time that the exhibition will be held. 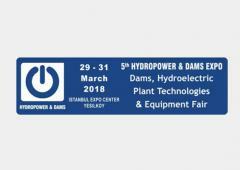 As expected, the exhibition is going to be a very competitive gathering of foreign and local businesses related to the hydropower industry.